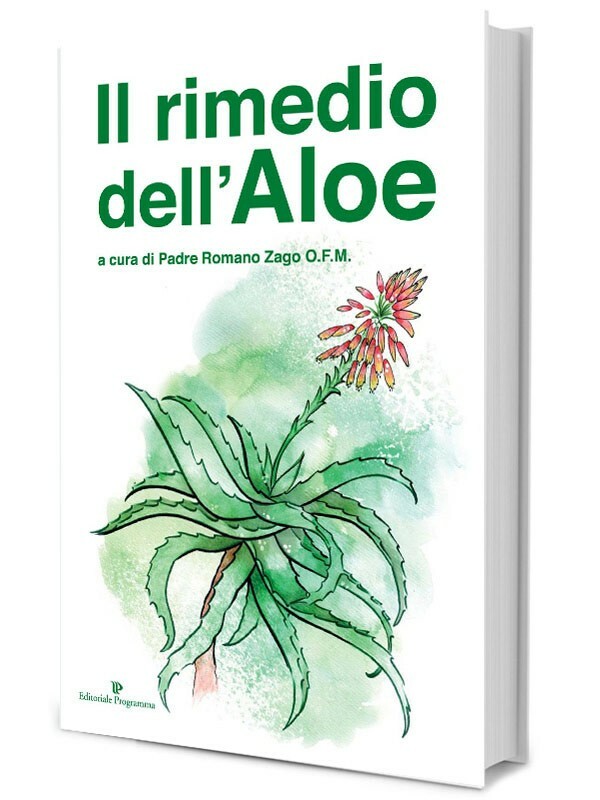 The remedy of Aloe is the third book by Father Romano Zago, which after the great success of the previous books (Cancer can be cured and Aloe is not medicine and yet ... it cures), proposes a practical manual to get to know in a simple way all the benefits and multiple uses of Aloe. 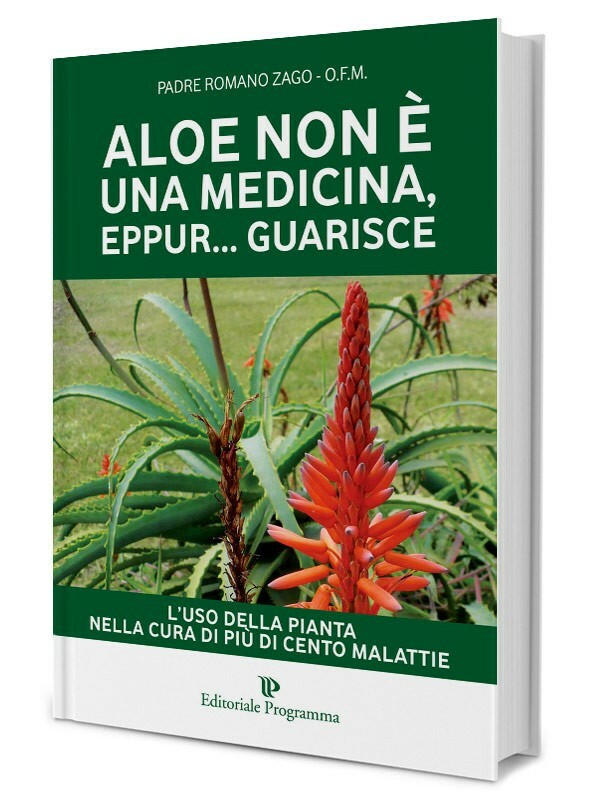 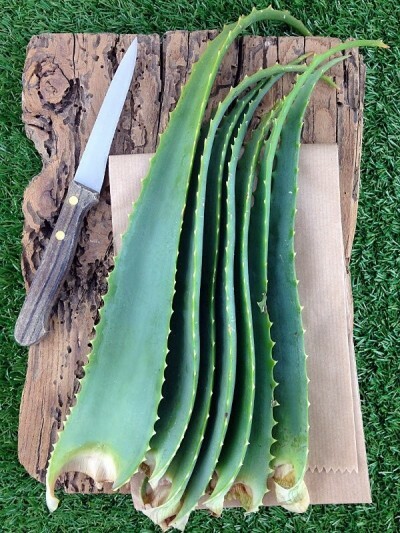 In the book, you will find listed in detail Aloe biological and phytotherapeutic characteristics as well as of course its innumerable uses as prevention and remedy for various diseases. 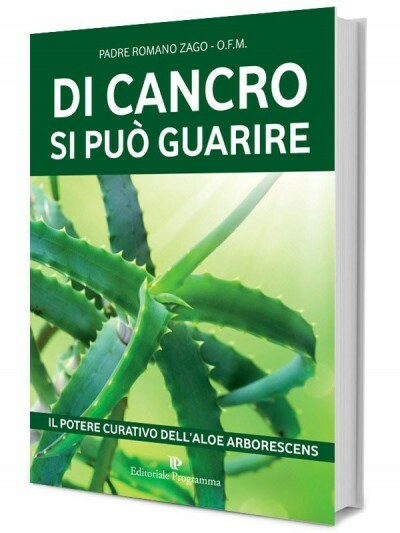 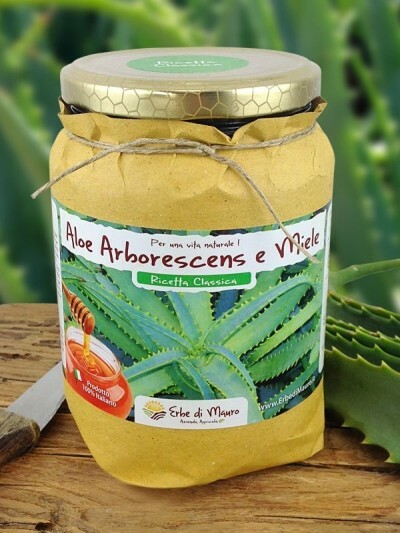 In the book you can also find the famous recipe based on Aloe Arborescens by Father Romano Zago, transmitted from the poor populations of Brazil and thanks to Father Zago it became internationally known.